POMPANO BEACH, Fla., Nov 26, 2018 (SEND2PRESS NEWSWIRE) -- RMA (www.rma.us.com), a Florida-based consulting firm is expanding their client base beyond the Sunshine state. The economic development, redevelopment and business attraction experts were hired last year by the City of West Columbia in South Carolina to create a Citywide Redevelopment Plan and a Community Revitalization Plan for the municipality; both were unanimously accepted by the city council this month. "Thanks to our success in helping clients reinvent their cities throughout the state of Florida, municipal leaders nationwide are also seeking our services," said Kim Briesemeister, RMA Principal. 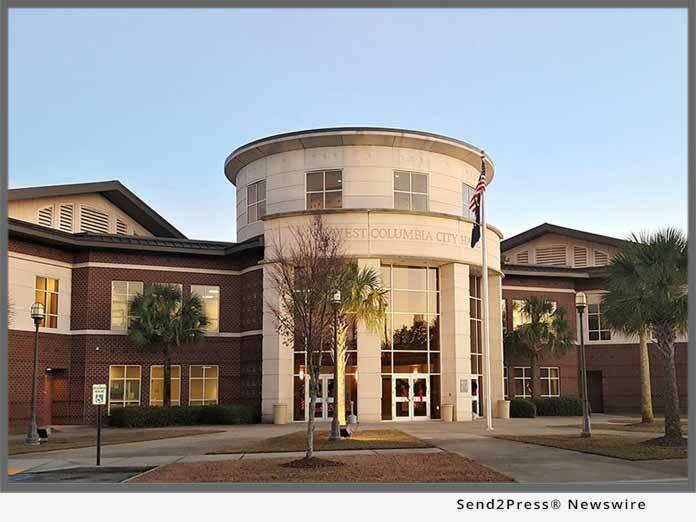 "We were honored to begin our firm's expansion with the City of West Columbia. Using our signature process, we evaluated the city's strengths and identified areas for growth. Through comprehensive market analysis and extensive community and stakeholder outreach, we were able create two long-term plans for the City." "Our goal with these two plans was to position West Columbia in a progressive light," continued Briesemeister. "The plans work in tandem to benefit the residents, the business community and the stakeholders within the city. The plans, which are comprehensive and long-term, were unanimously adopted by the city council and will be now be prioritized for implementation."